Carve the pumpkins and heat the apple cider – Halloween is coming! According to the History Channel website, the Celts, who lived 2,000 years ago in the area that is now Ireland, the United Kingdom and northern France, celebrated their new year on November 1st. This day marked the end of summer and the harvest and the beginning of the dark, cold winter; a time of year that was often associated with human death. Celts believed that on the night before the New Year the boundary between the worlds of the living and the dead became blurred. On the night of October 31st they celebrated Samhain, when people would light bonfires and wear costumes to ward off roaming ghosts. 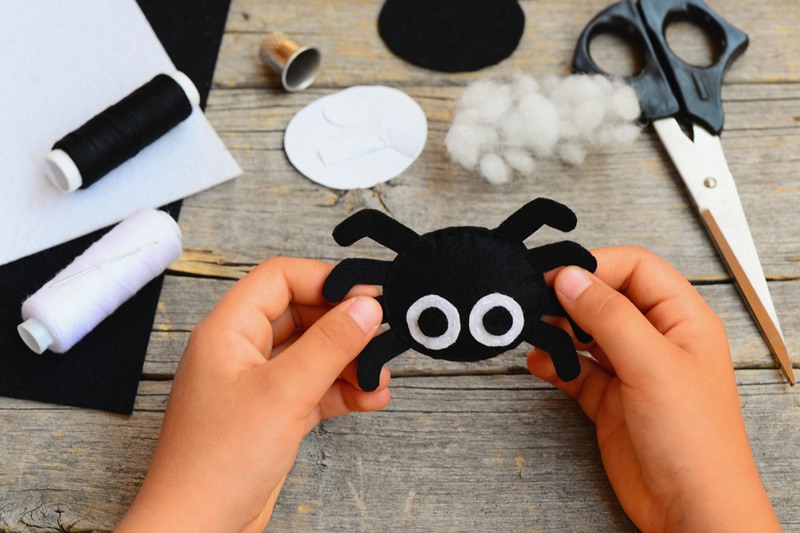 Traditions aside, Halloween is a great time to create activities for learning as well as encourage group activities and projects. All across the Internet you can find fun activities for students of all ages. The Teacher’s Corner (https://goo.gl/oyNscz) encourages you to create and generate your own Halloween crossword puzzles. 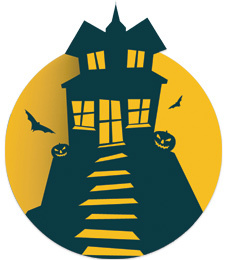 The Thought Co. (https://goo.gl/3sWY12) provides a list of Halloween words you can use to encourage students to create poems, story starters, crafts, Hangman and Bingo games, word searches, and more. My Pumpkin Story (https://goo.gl/Weqtkk) provides links to online pumpkin carving sites. Once students create their own pumpkin, have them write a story about it. Bats in the Classroom: Activities Across The Curriculum (https://goo.gl/q72NUp). A world of fun activities surrounding the curious and misunderstood bat. Includes links for bat crossword puzzle. A Dozen Candy-Coated Classroom Activities! (https://goo.gl/cRTGmd) A dozen ideas to get your students counting, writing stories, and jewelry making! 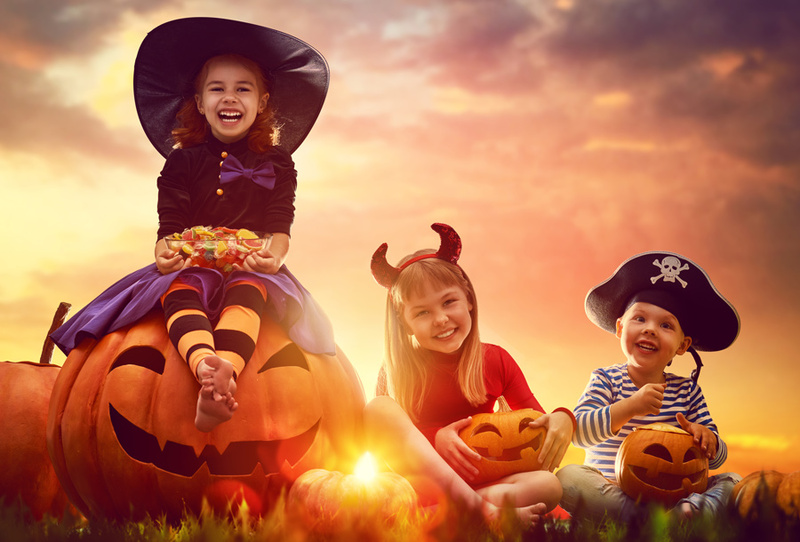 SPOOKtacular Lessons for Halloween (https://goo.gl/dRLYRt) provides five lesson plans to get students into the holiday spirit. Family Education (https://goo.gl/dJLCyn) has ideas for Halloween projects galore, including a Halloween cat pattern, bat puppet, bat quiz, and 10 Halloween crafts for Kids. Halloween stands out from the rest of the holidays we obse­rve ­throughout the year: It’s full of trick-or-treat candy, elabor­ate costumes, and finding ways to scare off ghosts. Make your Halloween celebration all-inclusive. Involve everyone in your classroom in learning activities that celebrate the day! Next Post What’s the Healthcare Catalog All About?